We are proud innovators of technology and have years of experience working with social media. 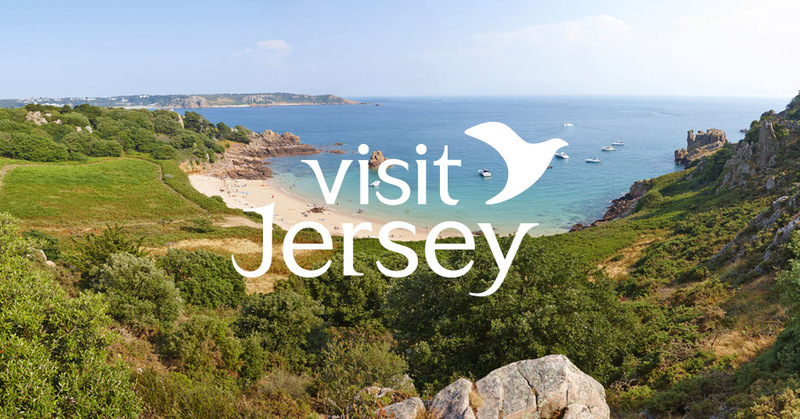 When the opportunity came to create a campaign for Visit Jersey’s “Experience Jersey”, we saw a perfect match. 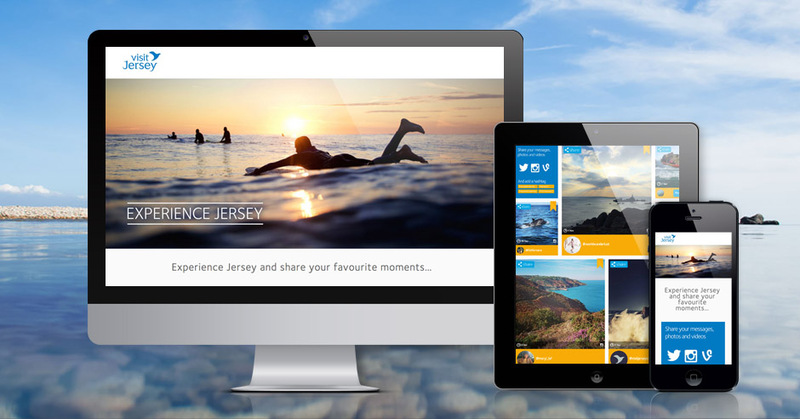 We created a beautiful social hub for sharing images & videos from across the web using the #experiencejersey hashtag. 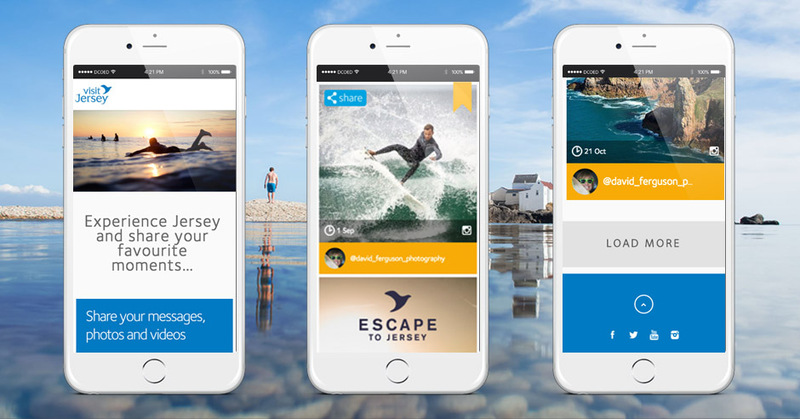 The project is powered by WordPress and automatically syncs content from Facebook, Twitter & Instagram resulting in a fantastic montage of user-submitted content. Makes you want to go on holiday!